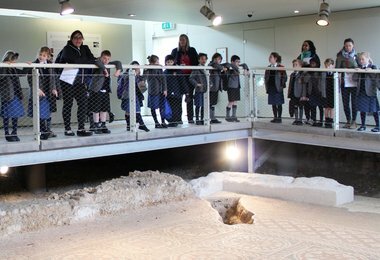 Lower Shell enjoyed a fascinating trip to Verulamium, St Albans, on Friday 22nd March. Starting the trip with a march (that would have made the Roman army proud!) 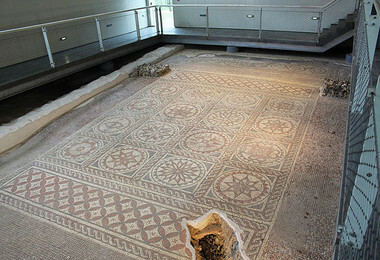 up the hill to visit a stunning example of a mosaic and a hypocaust, pupils learned that underfloor heating was not such a new invention! 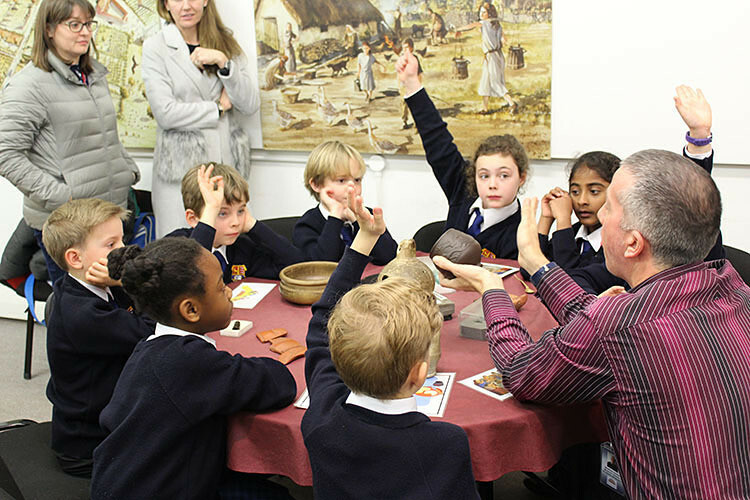 The rest of the trip was packed with lots of hands-on learning, with pupils touching and discussing a wealth of varied artefacts that dated back 2000 years. 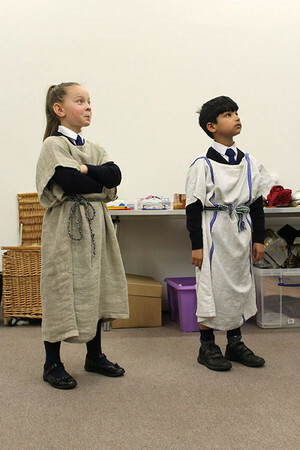 In the interactive and engaging museum, Lower Shell also learned much about what life would have been like for Romans in the local area with exhibitions on building, farming, cooking, worship and the after-life, among others.